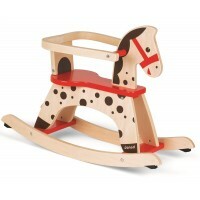 Wooden rocking horses are one of the most popular wooden toys and have been for centuries. 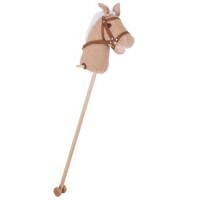 We all have memories of a trusty steed standing proudly in the corner of the playroom and many more of taking to the saddle and enjoying a long ride to wherever your imagination would take you. 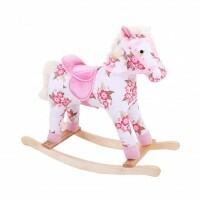 They truly are a must-have toy for all children and you never know, these wooden rocking horses may just become a family heirloom to be enjoyed by future generations. 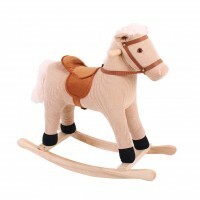 They come in a variety of shapes and sizes so for the budding equestrian in the family, we’re sure we have the right breed for you!